Acupuncture for back pain , disc prolapse and sciatica is a proven modality. We have a track record of curing thousands of patients in last 40 years from their agony getting them back to work. Sinha Medical Acupuncture Delhi provides best acupuncture in Delhi and Ghaziabad for last four decades. Today the biggest team of best acupuncture doctors in India. 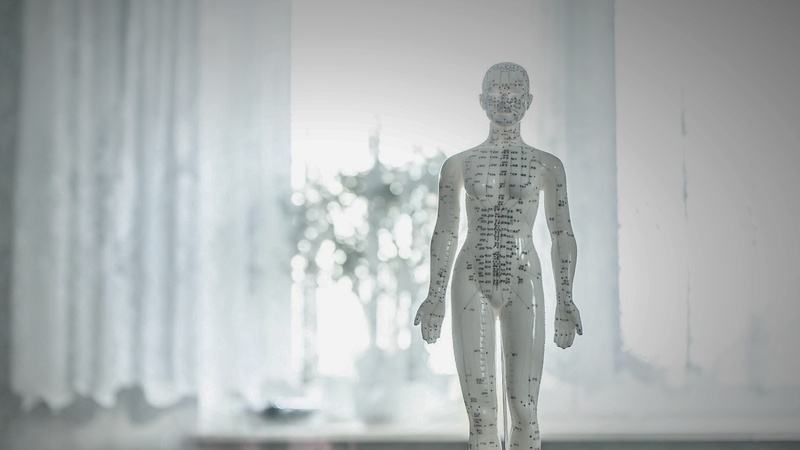 Sinha Medical Acupuncture Delhi NCR is oldest and most reputed Acupuncture centre in Delhi NCR running continuously for four decades , it has a track record of helping hundreds of thousands of patients from all over the world with chronic and painful diseases . This centre has done exempellary work in field of Neuro Rehabilation in various cases of Spinal Cord Injury (SCI) , Post Stroke complications,Migraine Poliomyelitis, Ankylosing Spondylitis AS ,ALS. This centre was founded by Dr.A.K.Sinha in late seventies after learning from international luminaries of Acupuncture such as Dr.Anton Jayasuriya ,Dr.Jayaweera Bandara, Dr.T.C.Towliya, Dr.A.L.Agrawal and many more . His healing touch has helped his patients from world over to gain health and confidence for over four decades . 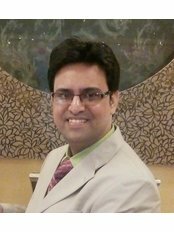 Since 2002 Dr.Arindam Sinha MBBS (KGMU) MACP(USA) PGDACP MITBCCT (UK) DAc(Colombo) is managing acupuncture clinic in Delhi & Ghaziabad and looking after the patients and vast amount of research work. 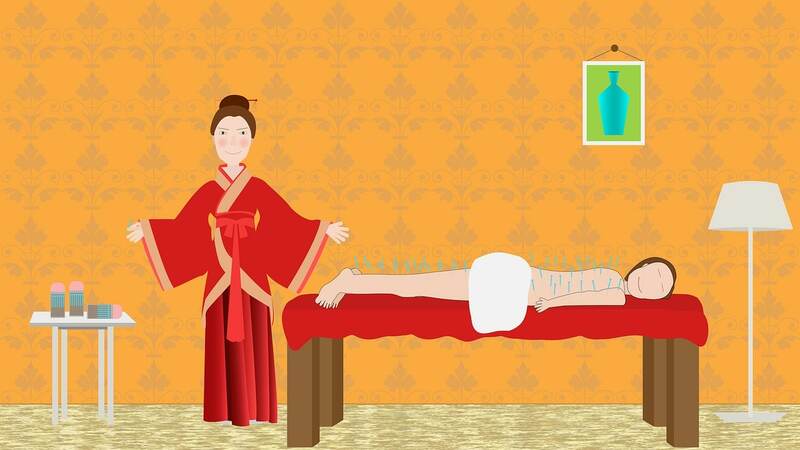 Take a look at proven success rate of acupuncture treatment. Sinha Medical Acupuncture Clinic Delhi Kalkaji is part of the oldest and most reputed chain of Acupuncture Clinic in Delhi region . We started 40 years ago with Sinha Acupuncture clinic Ghaziabad. We are having five active acupuncture clinic in India along with our research partners in Perth , Western Australia. 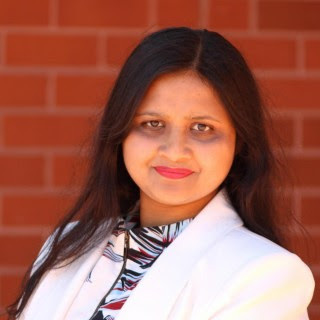 Dr.A.K.Sinha started acupuncture clinic in Delhi & Ghaziabad with the name Sinha Acupuncture Centre, which was changed in 2007 to Sinha Acupuncture Research Centre with inclusion of Dr.Arindam Sinha , Dr. Gargi Sinha , Dr. Nilotpal Das, Dr. Chumkai Dey Sinha. 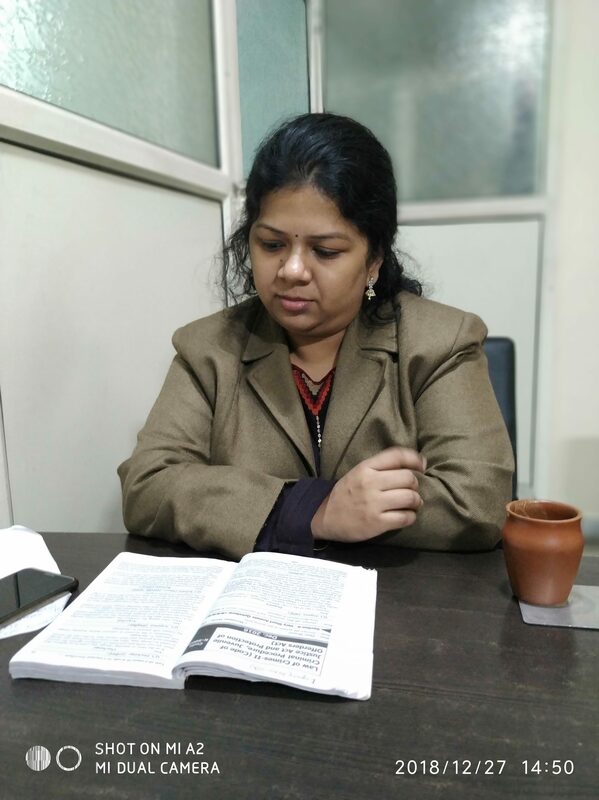 In 2011 Dr. Rajeev R. Srivastav and Dr. Vartika Shukla joined the team making it the biggest Medical Acupuncture Clinic in Delhi and Ghaziabad when it was re-named Sinha Medical Acupuncture Research and Training Centre. A need was felt to make a team for practice, propagation and training of acupuncture. Scientific aspects of acupuncture are not properly propagated in last few decades creating confusion about its validity in minds of general public, this needs to change with proper research and incorporating the same in the practice of medical acupuncture by medically qualified doctors with proper scientific understanding of human body and diseases rather than trying to push all the diseases into pre-defined molds of past.